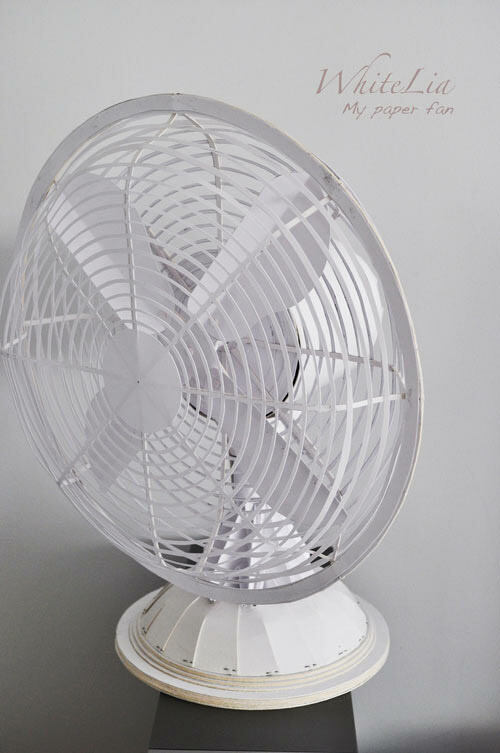 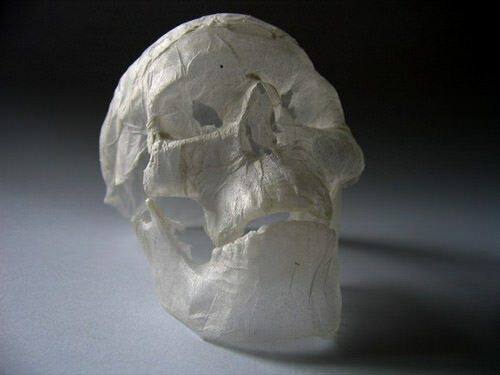 Over time, people have been using ordinary things revolving around us to create something unusual out of it and for example a very basic material such as paper. 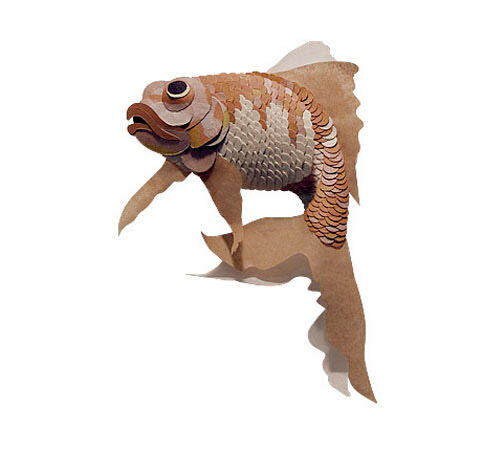 You may assume that papers in connection with arts is only restricted to drawings, sketch, or something creative like origami but those are understatement because there are plenty more that paper master can create by just using papers. 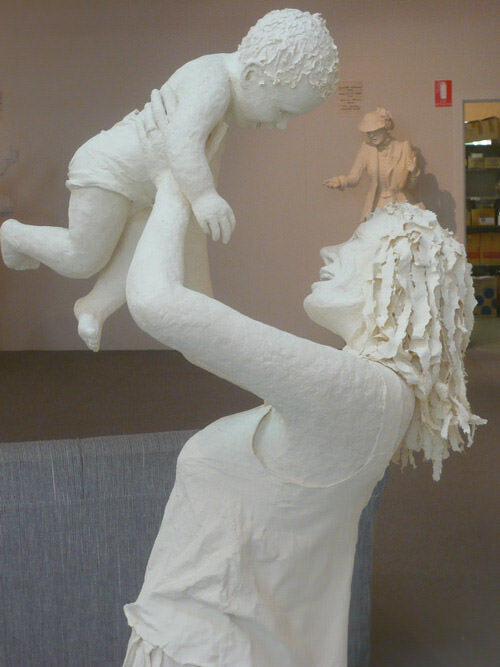 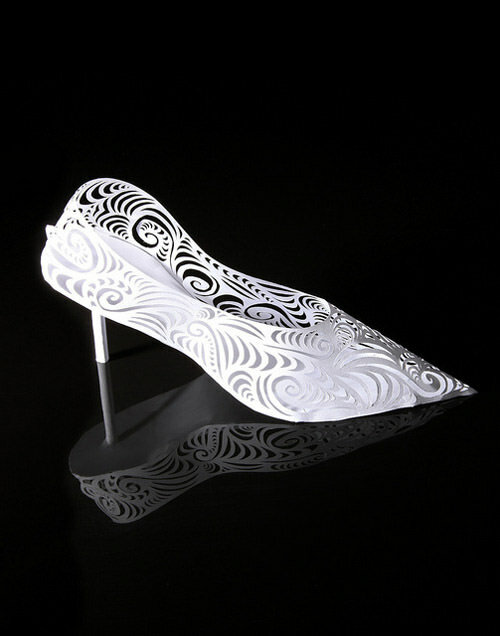 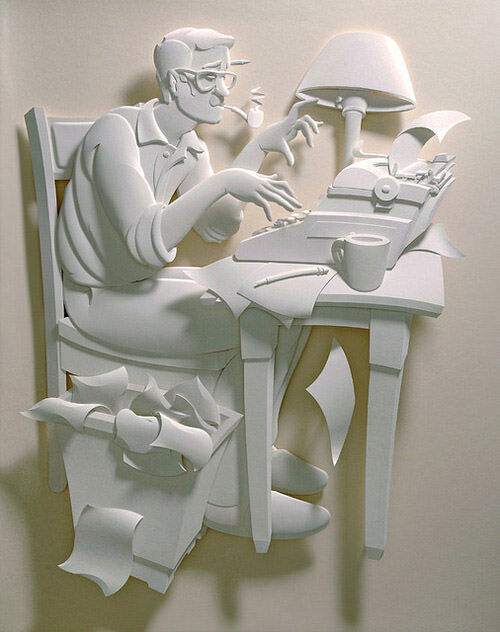 Paper sculptor is an artwork created by shaping or combining different types of papers that needs a great precision. 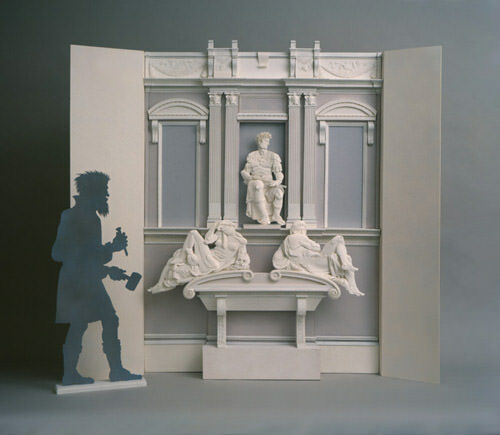 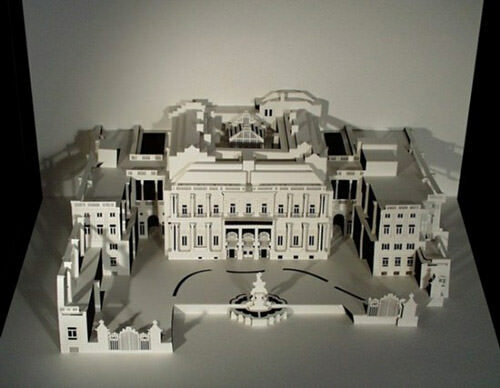 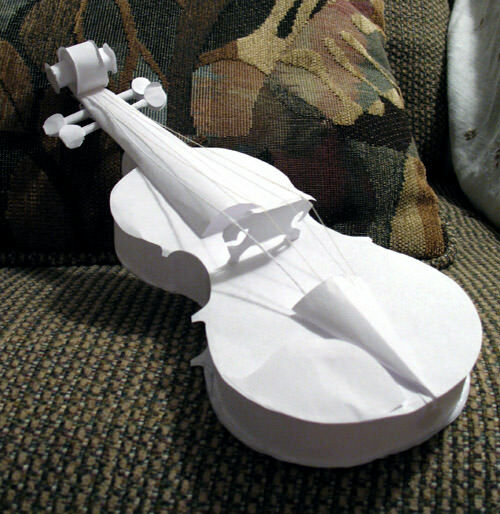 Unlike origami, paper sculptures are made of several pieces of paper instead of one and for once, paper is the subject and everything else are tools. 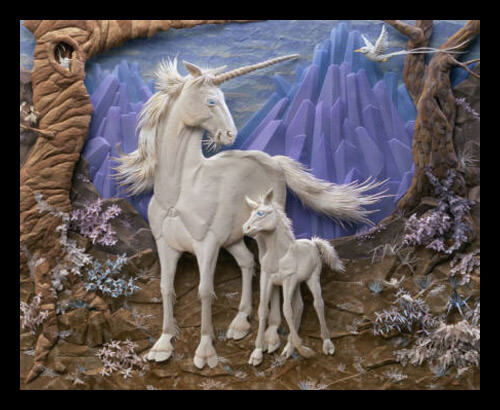 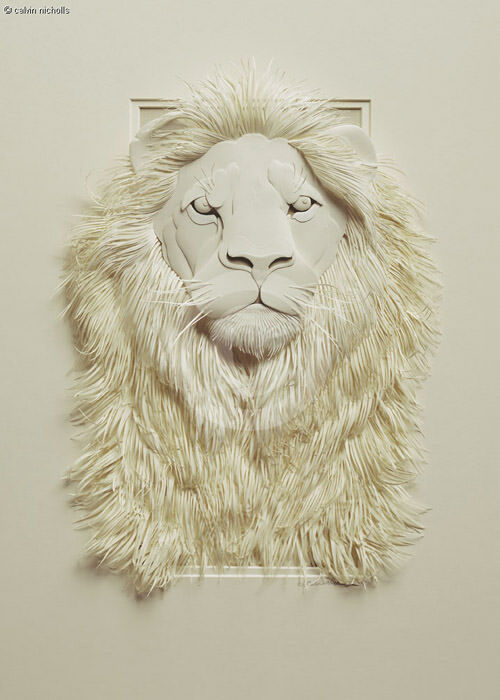 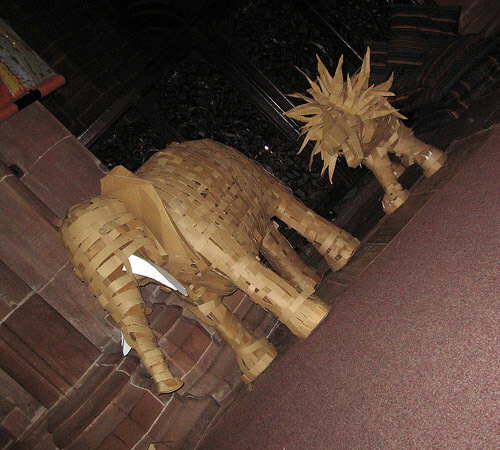 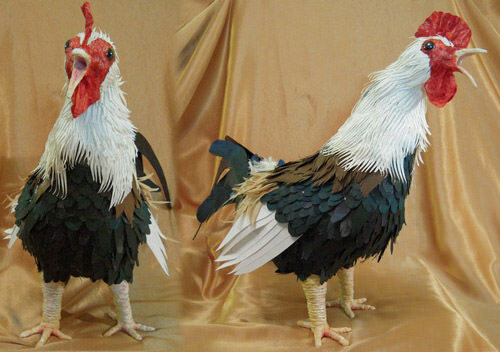 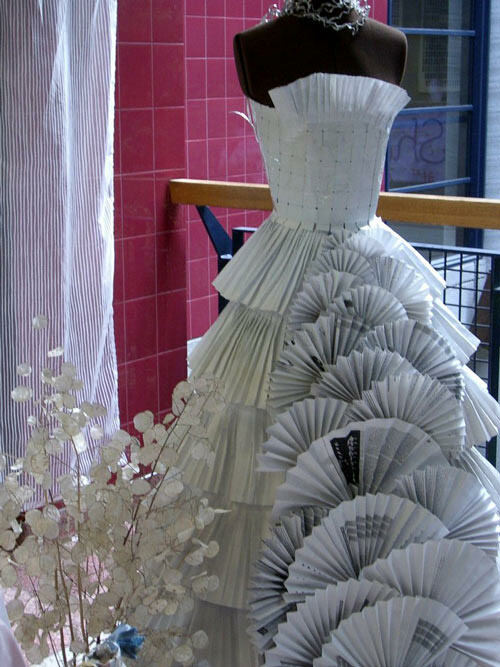 In our previous post – Masters of Paper Art and Paper Sculpture we have showcased some pretty interesting paper art. 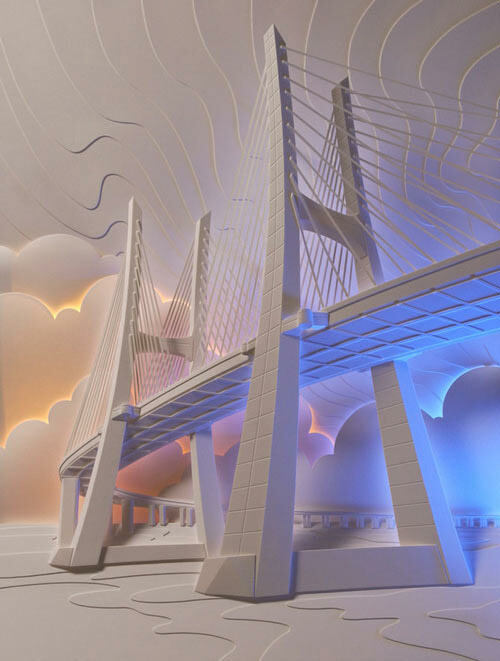 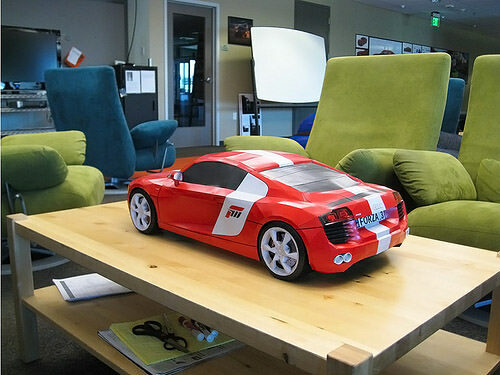 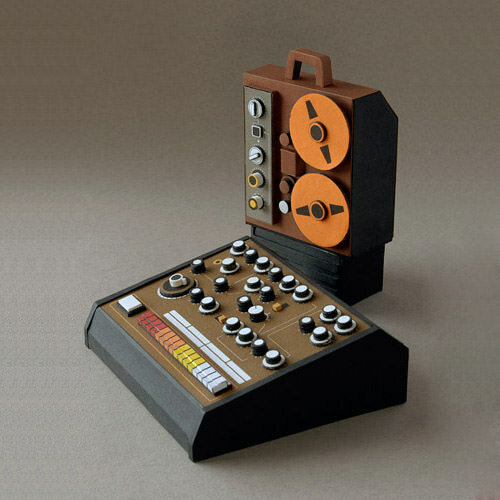 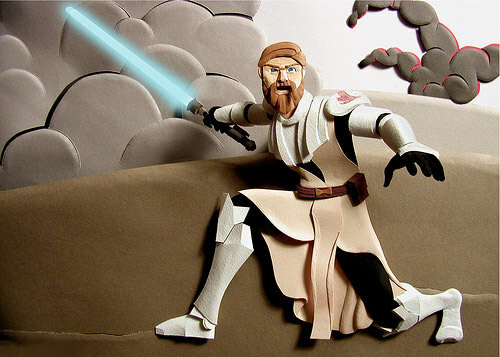 In this post as a sequel, you will find additional and interesting examples of paper sculptures and the artist behind it. 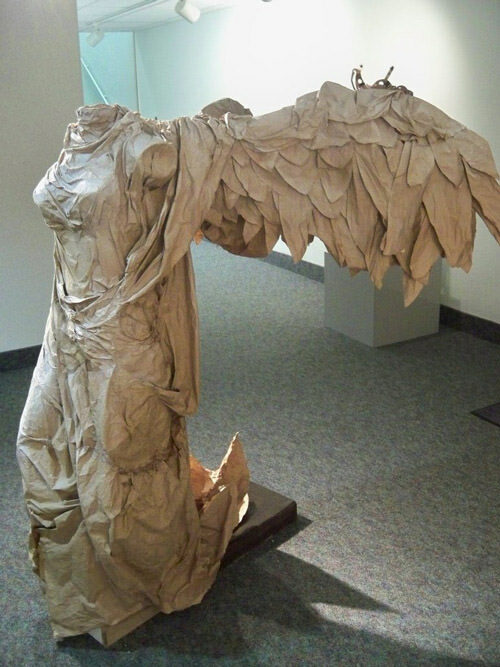 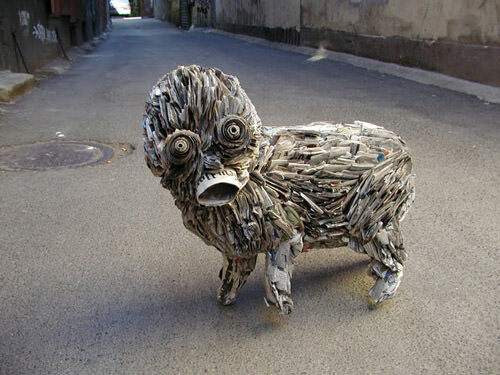 As you will see from these images, paper sculptures can be inspired by anything, starting from garbage papers. 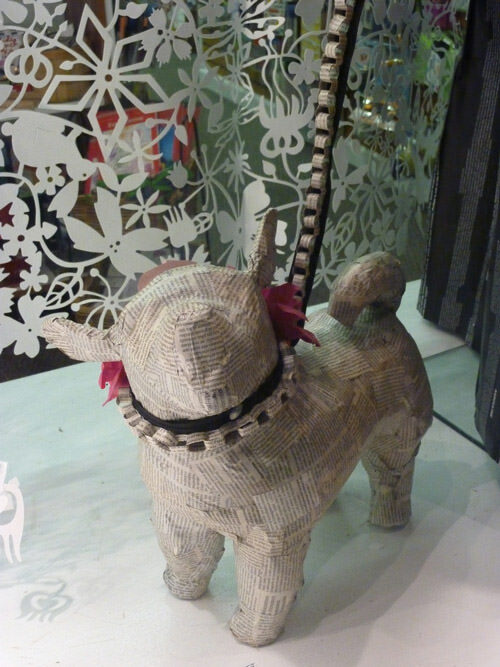 We hope this post will give you a better understanding of this type of art :). 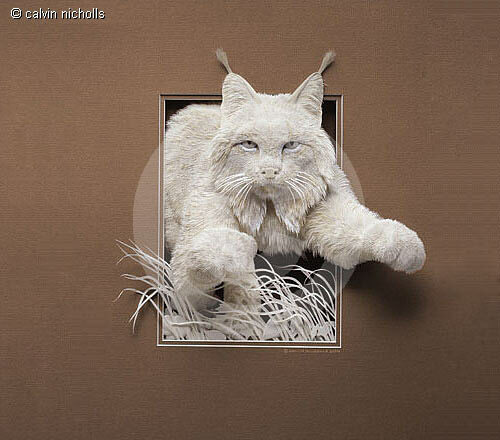 Full list after jump! 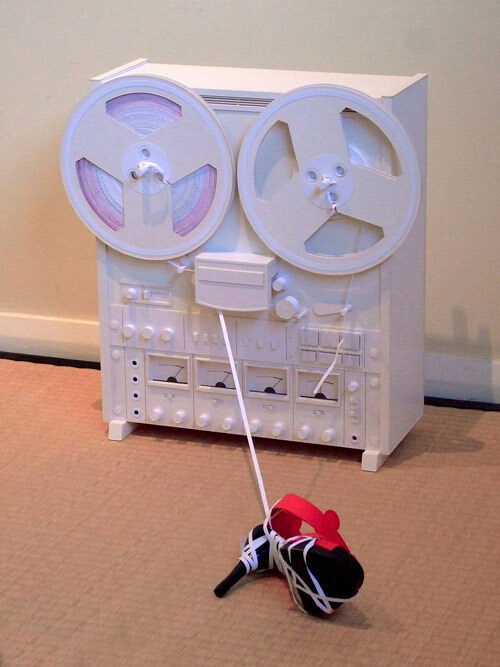 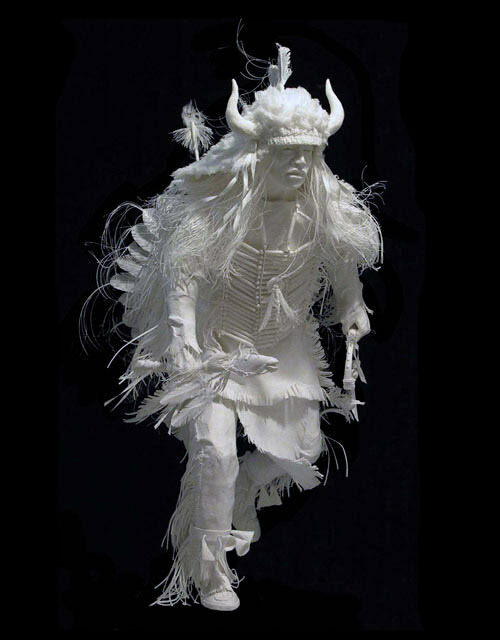 Jeff Nishinaka is a paper sculptor graduated from The Art Center College of Design in Pasadena, California. 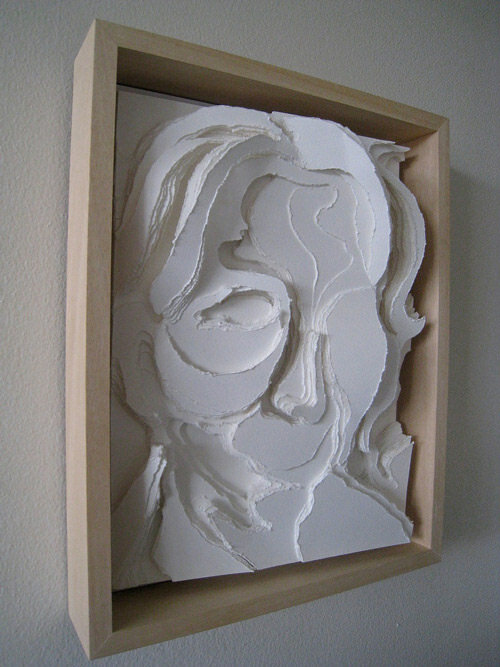 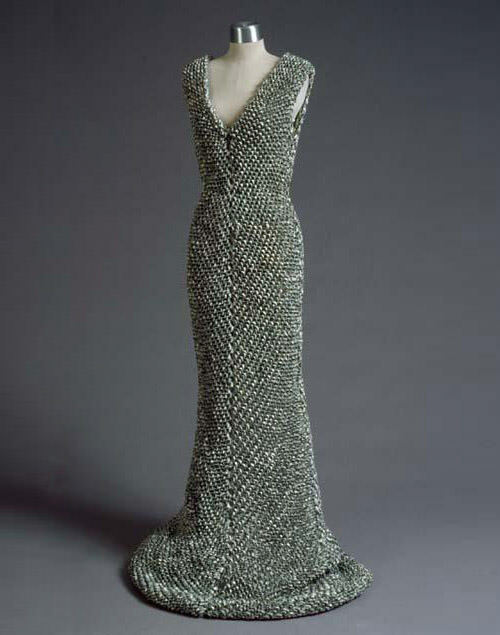 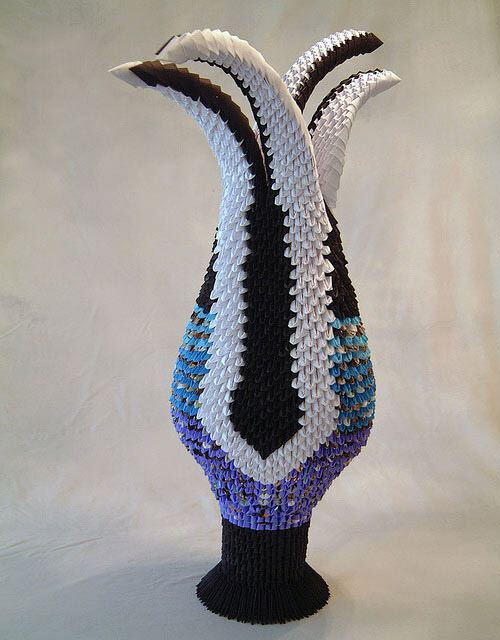 His unique way of representing art in 3-Dimensional forms have earned him quite an amount of clientele and magnificent profile such as receiving commission from The Art Center College of Design. 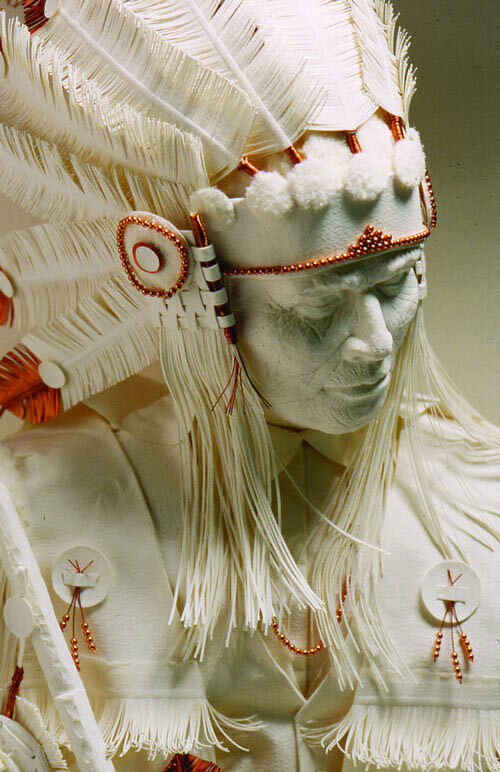 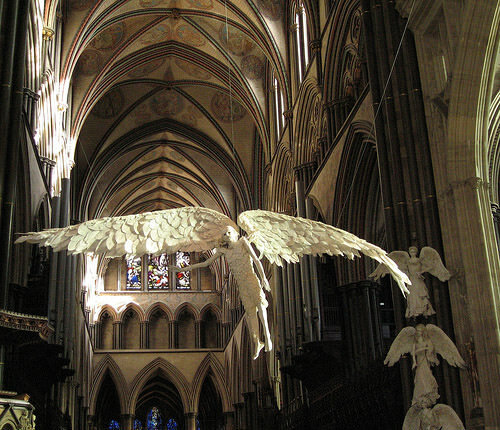 Cheong-ah Hwang is a self-taught paper sculpture that emerge at 2000. 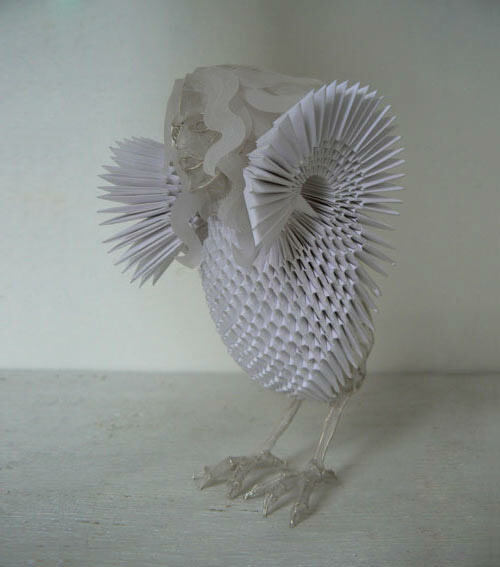 She like the tension between 2D and 3D and the versatility of the material. 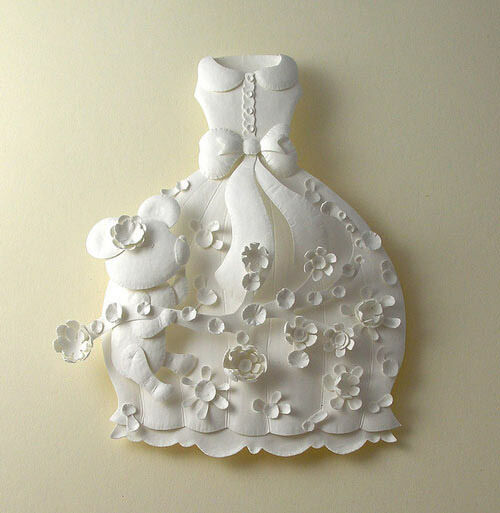 Recently, Cheong-ah Hwang started illustrating fairy tales and making prints. 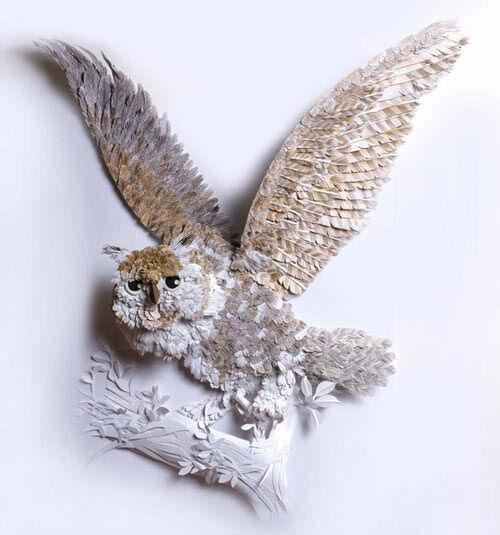 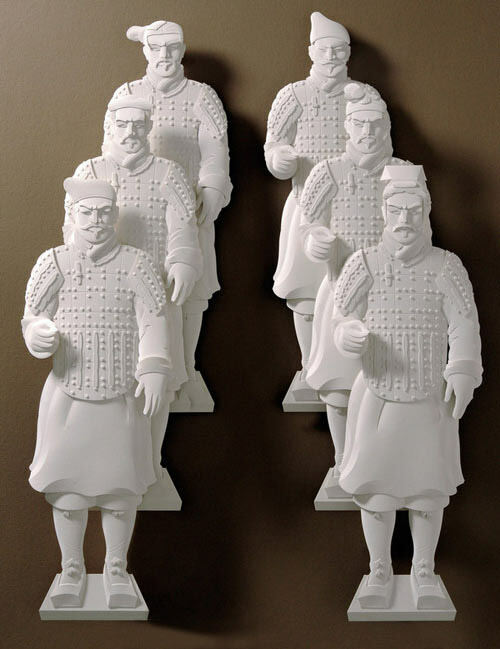 Cheong-ah Hwang is enjoying another layer of dimensional illusion by printing paper sculpture images on paper. 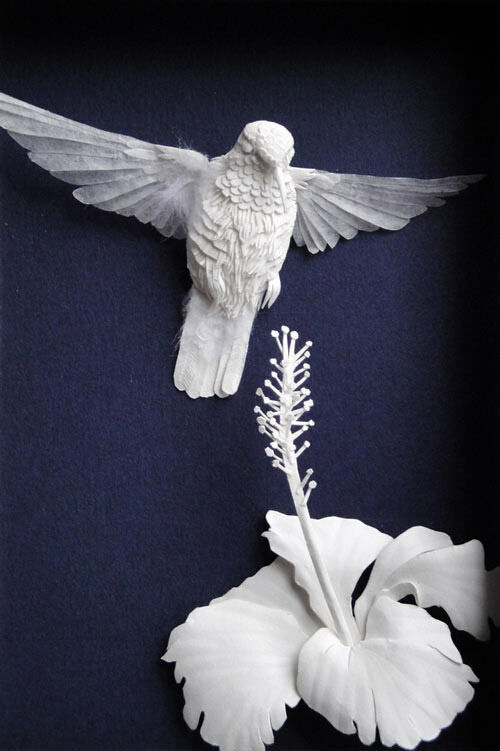 Polly Verity is an artist based in Edinburgh, Scotland. 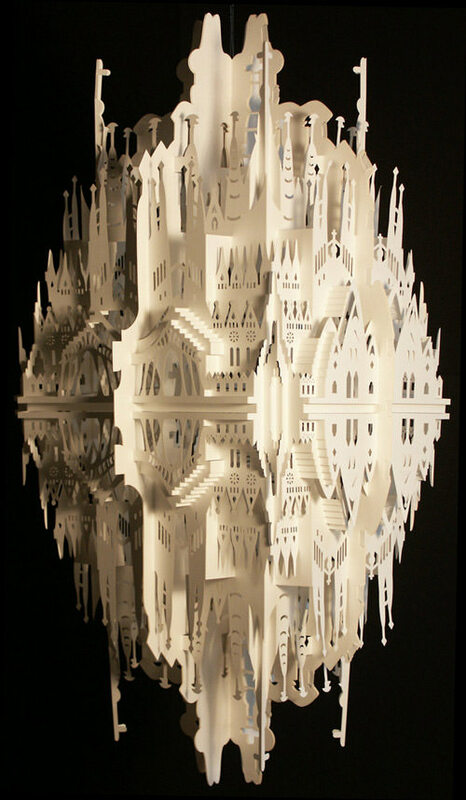 Her artwork is usually based on few mythological characters and her paper sculptures are complex and varies from miniature to gigantic size. 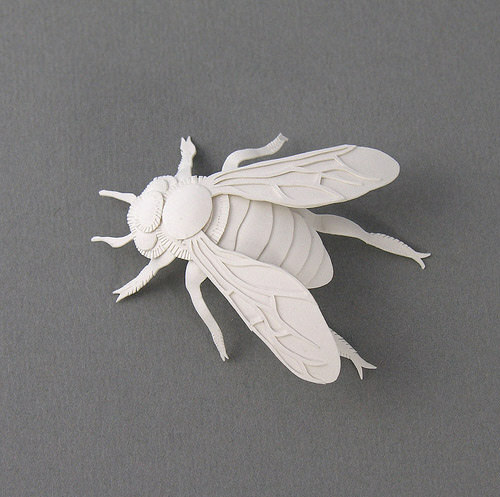 HazelB is a graphic designer/ illustrator and paper sculptor. 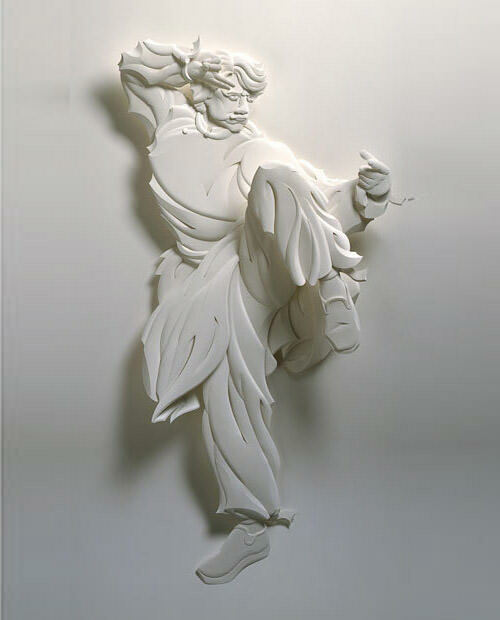 He work at an advertisement agency and have done commercials for various companies both locally and internationally. 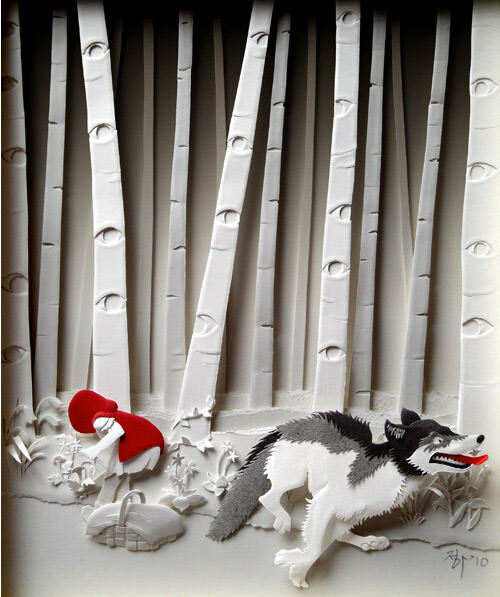 Elsa Mora is a multimedia artist born currently living in Los Angeles, California. 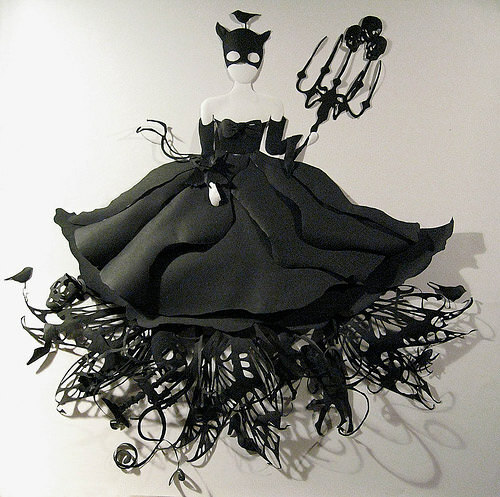 She won few prestigious award for her prolific artworks and is the owner of Etsy store established in 2007. 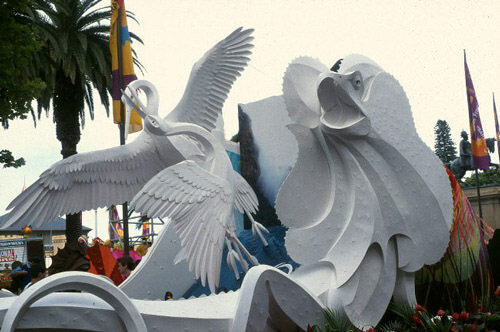 Ray Besserdin is a degree holder of La Trobe University majoring in Biological Science. 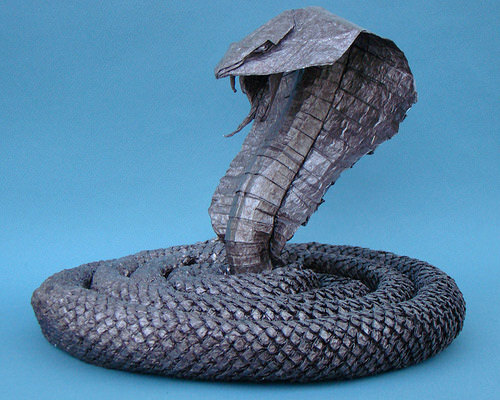 Paper sculpturing is a complete contradiction of what he studies but his passion of art has then make paper sculpturing become his life career. 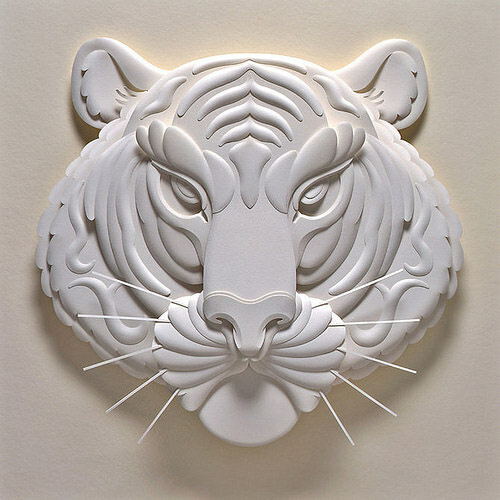 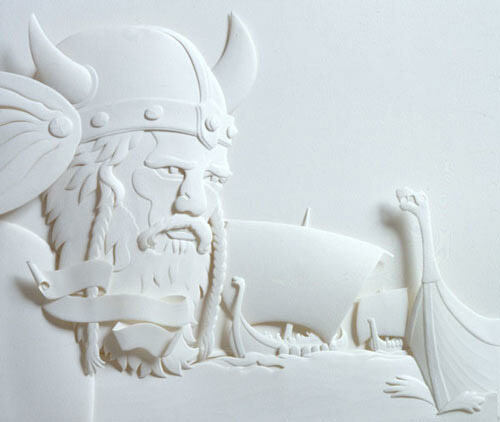 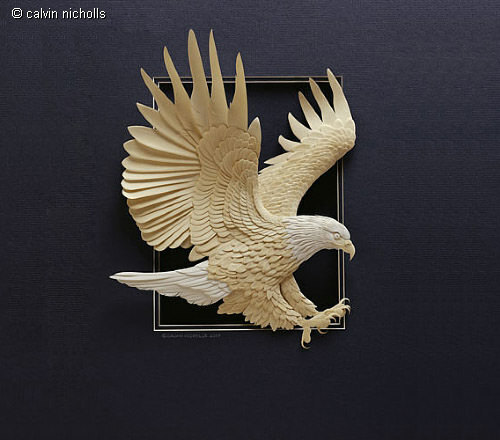 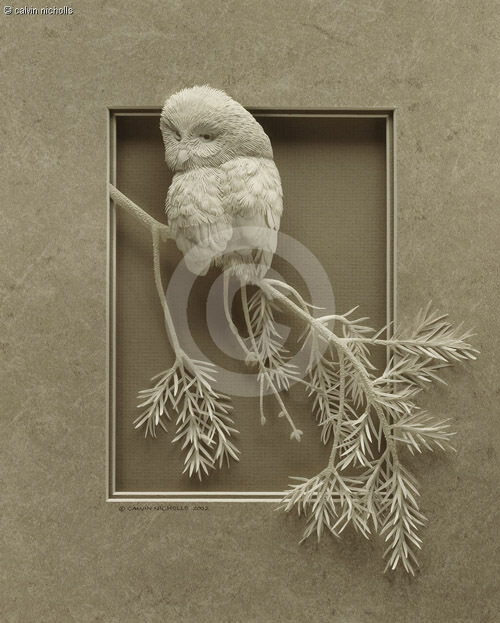 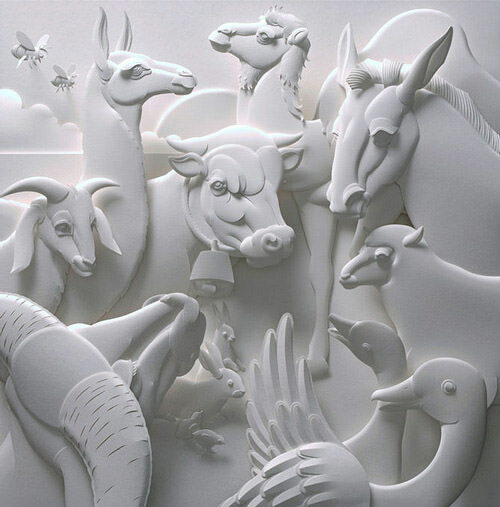 Calvin Nicholls is paper sculpture artist from Canada. 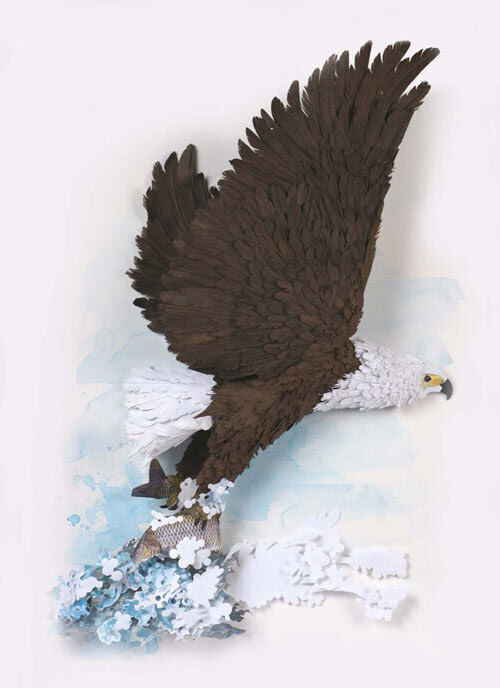 Although paper sculpting is not his priority at first but it becomes his specialty after he discover that papers are the perfect medium to convey his passion of wildlife into magnificent artwork. 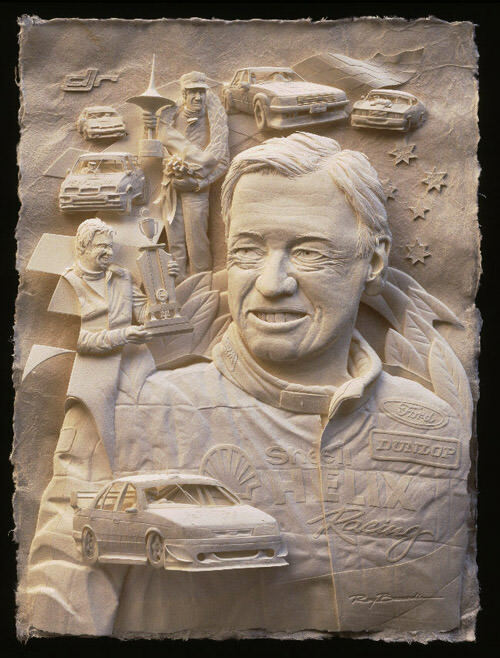 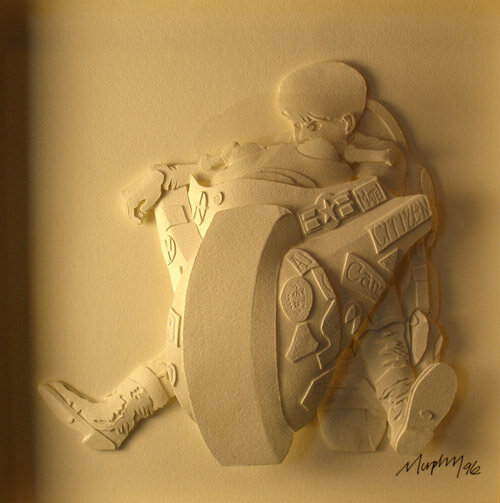 One of his prolific success is sculpturing for children’s book written by Rafe Martin published in 2002 by Arthur A. Levine.